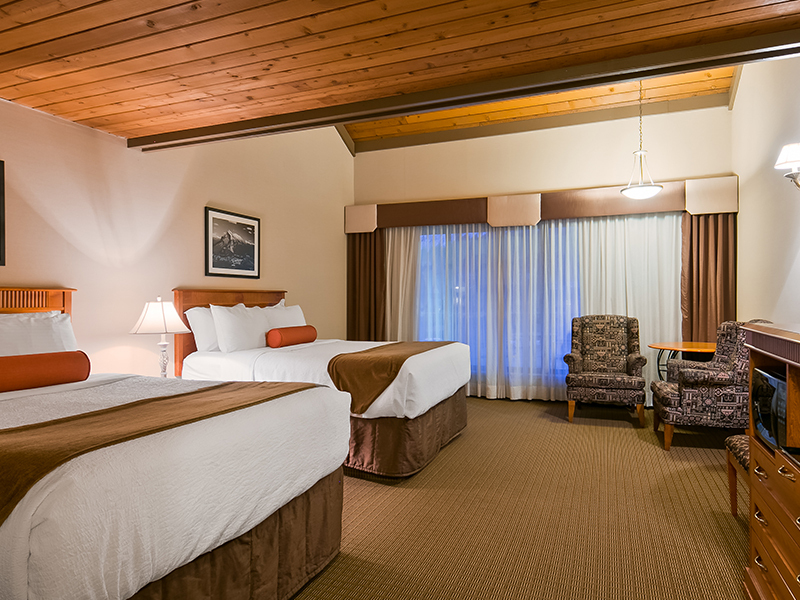 The Best Western Plus Siding 29 Lodge wants you to know what you will be experiencing before you visit. 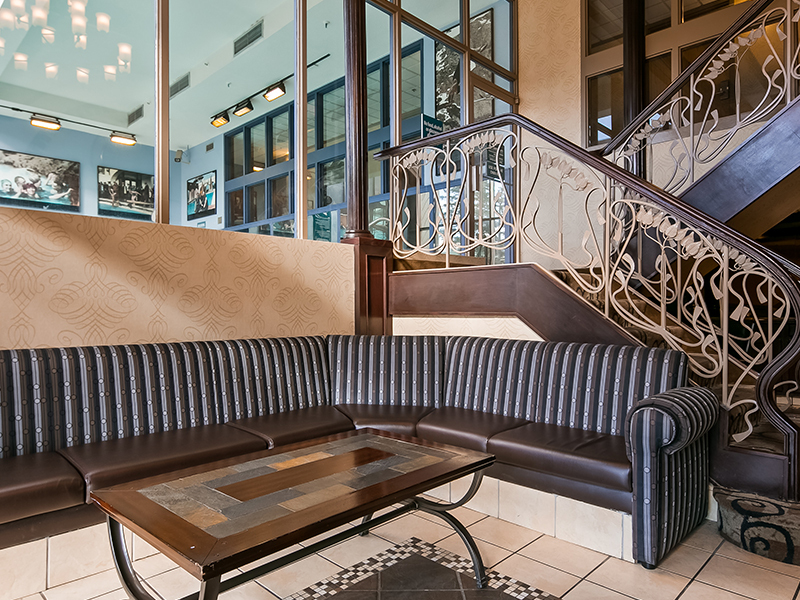 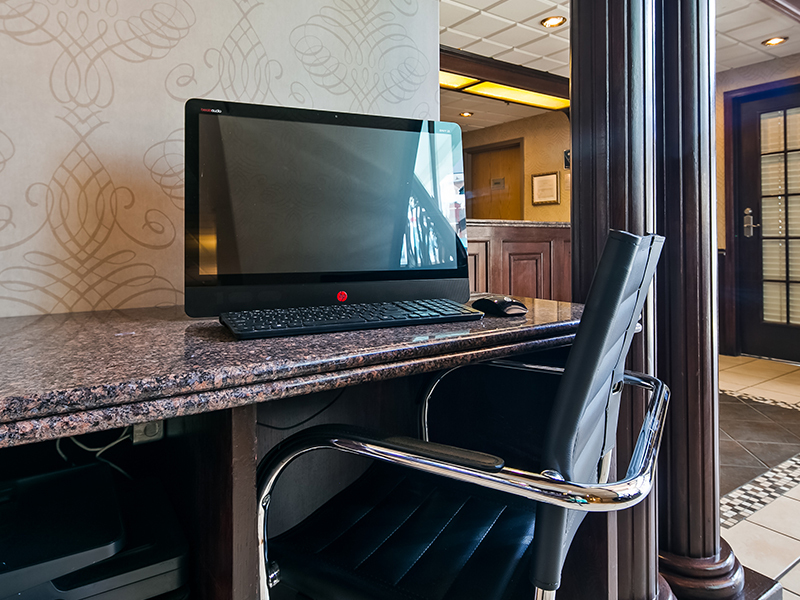 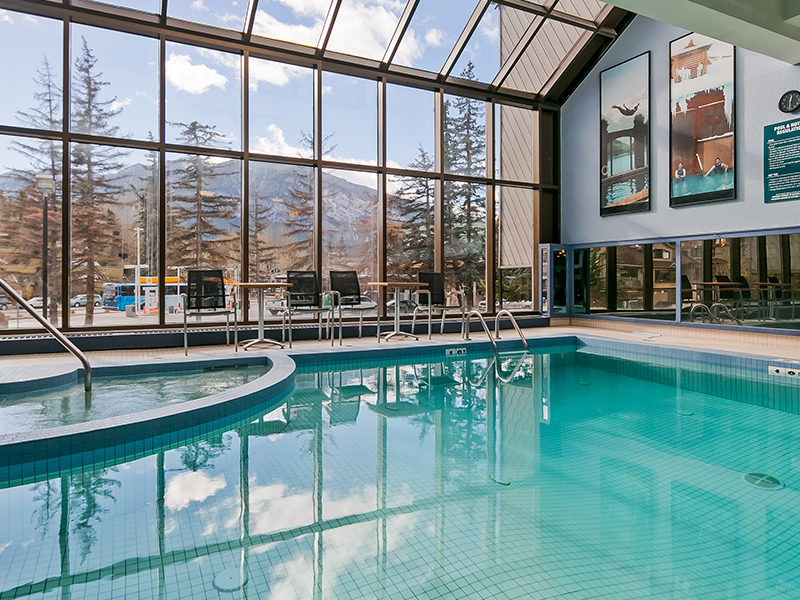 Browse through our gallery below, including exterior and interior hotel images and hotel room photos. 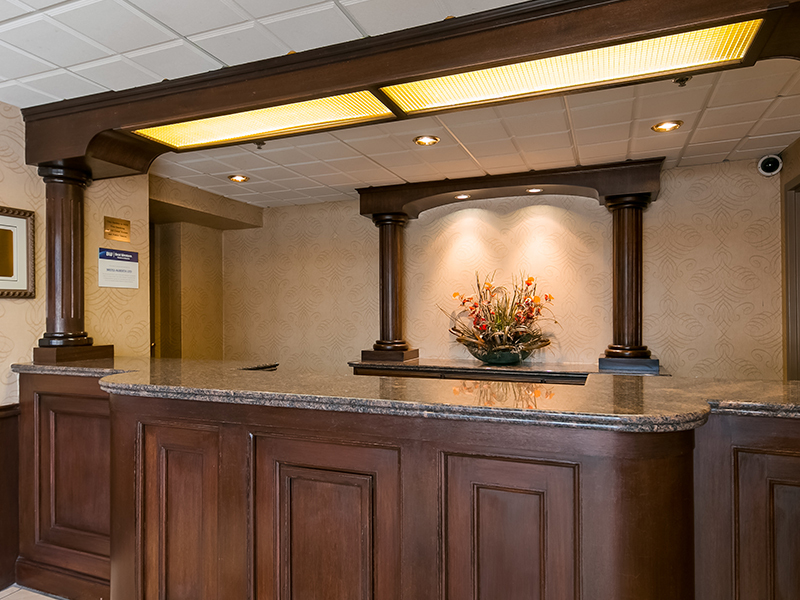 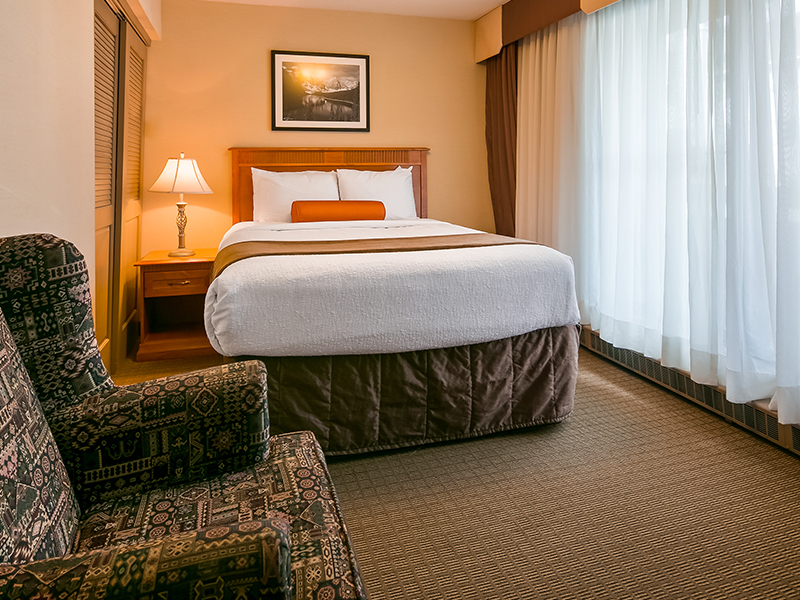 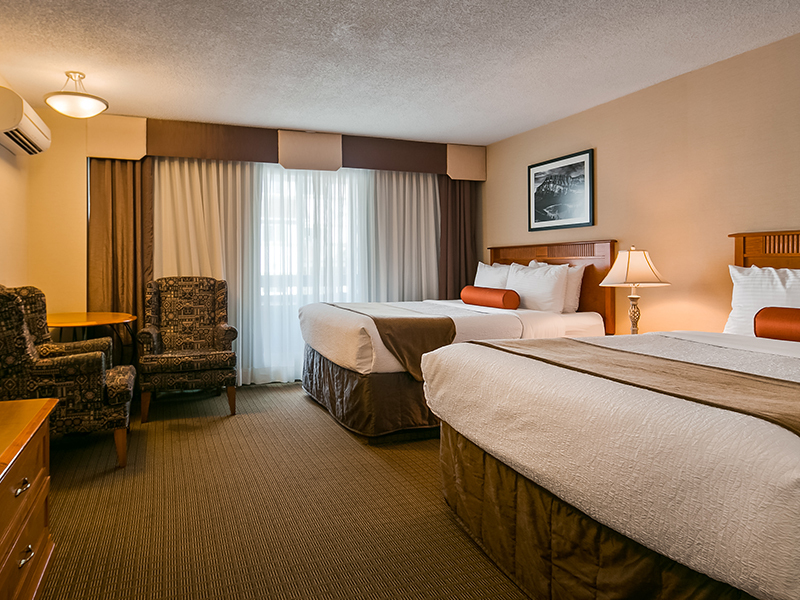 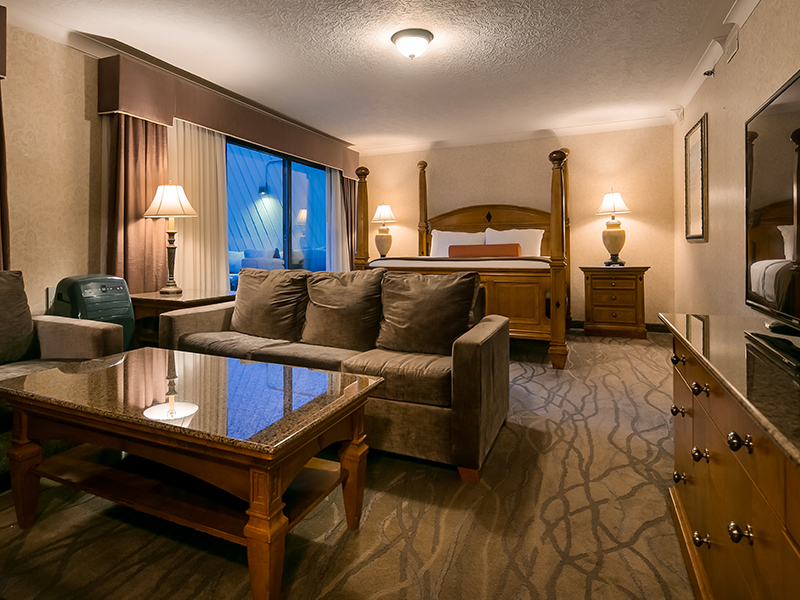 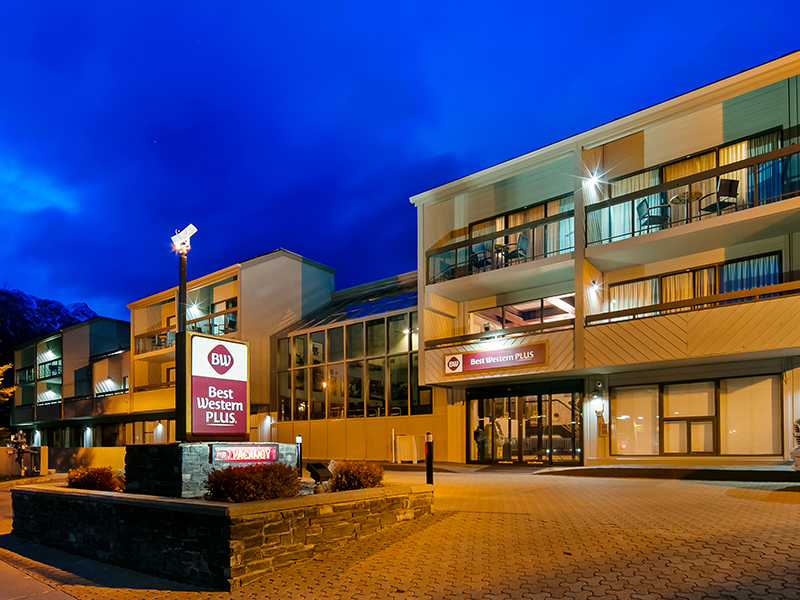 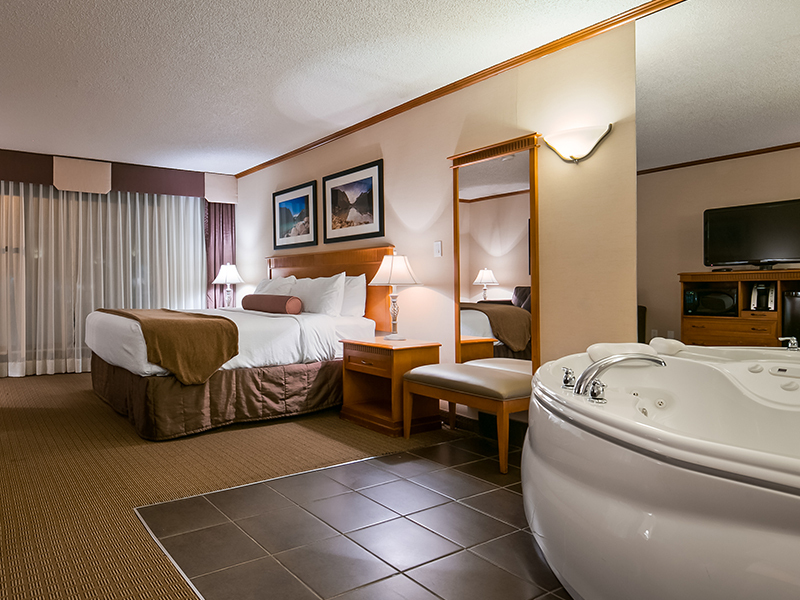 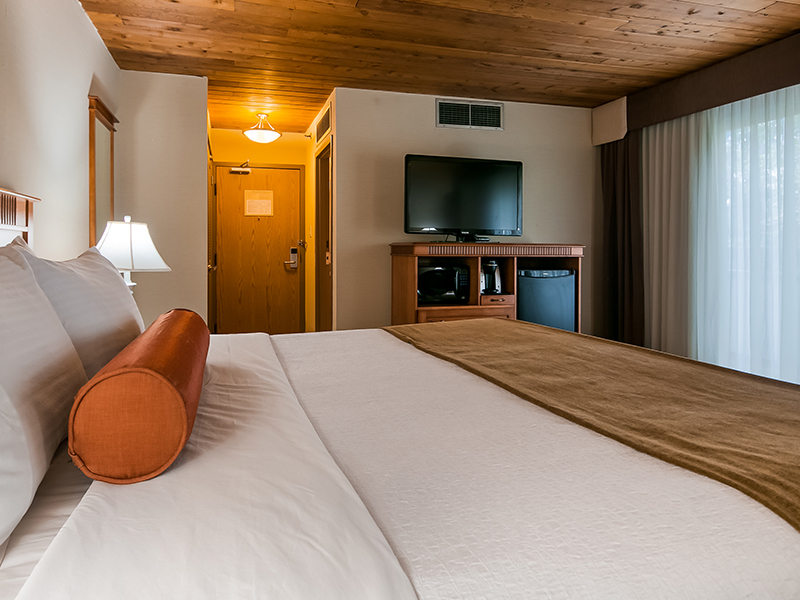 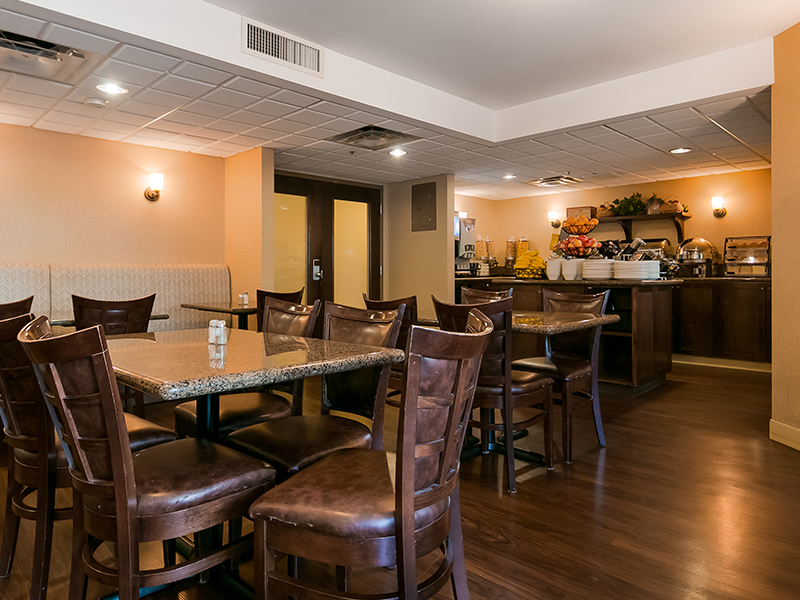 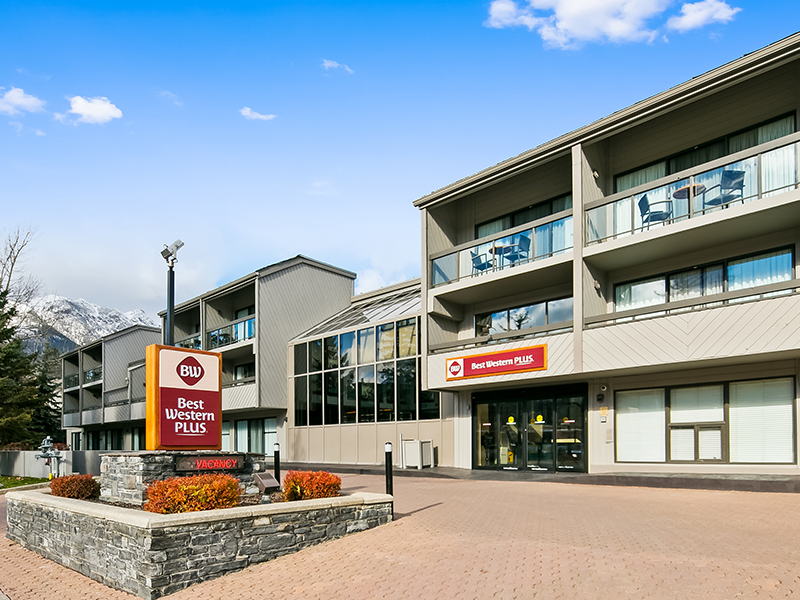 Our hotel room pictures will give you the perfect idea of the level of comfort we provide here at the Best Western Plus Siding 29 Lodge.